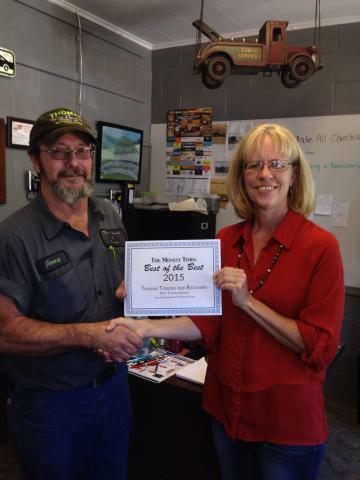 Voted 'Best Towing' by The Monett Times' 2014 & 2015 Best of the Best Contest! We offer fast towing service 24/7 at competitive rates. When your car breaks down, you need a company you can trust to arrive quickly and provide the help you need effectively. When you call us, that's exactly what you'll get: a wrecker company providing you the towing service you want at the price you want to pay. Serving motorists in Aurora, MO, Mount Vernon, MO, Cassville, MO, Wheaton, MO and beyond, let us get you hooked up whenever you need us to! 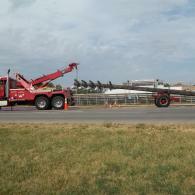 We offer light, medium and heavy duty towing for vehicles big and small! We're here to give you the help that you need, when you need it! Call 417-235-3323 Today! 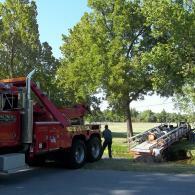 Call 417-235-3323 for Immediate Towing Services 24/7! What makes us different from other towing companies? As a family owned & operated towing company, we are customer service and client focused. We understand that most of our customers call when they're experiencing trouble, so we provide friendly service at competitive rates. Not only do we provide light, medium and heavy duty towing in surrounding areas nearby Monett, MO, we also offer heavy duty towing for companies nationwide. Need dependable roadside services? 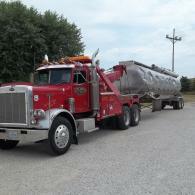 We provide fuel delivery, tire changes, lockouts and more. We will always do our utmost to get a tow truck to you as quickly as possible, and tow your car wherever you need it to be. 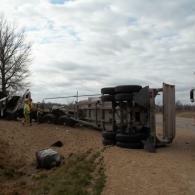 Our goal is to minimize your hassles and get you back on the road as quickly as we can. 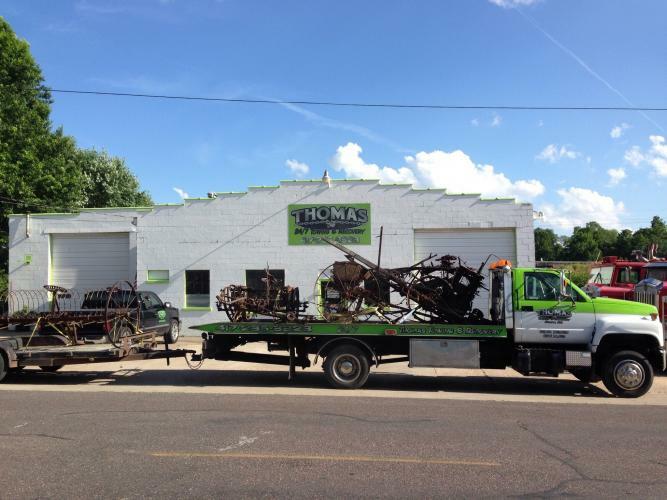 Thomas Towing & Recovery handles a variety of needs: towing, accidents, police calls, lockouts, jump starts, tire changes, fuel delivery are to just name a few. But they also have done jobs out of the normal range some of which have included: moving large equipment, taking down silos, decking trucks, distressed large animal recovery, moving small buildings, etc. Take a look at some photos of us out on the job! Call today for immediate service 24/7!